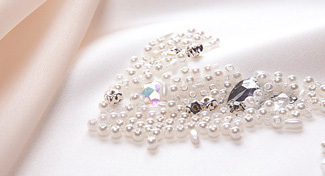 Whilst we are very happy with the quality of the dress UK buyers should be aware that a second bill will arrive from the shipping agent a few days after the dress is delivered for VAT and duty as this dress is despatched direct from China. This bill was roughly an extra 25% of the cost of the dress. The dress came and was beautiful! GREAT quality! Would recommend to anyone!